The Heavy Duty Shower Hanger was designed specifically for the ISF Handheld to hang and hold it firmly in place. "Very refreshing shower experience, takes you to another level. 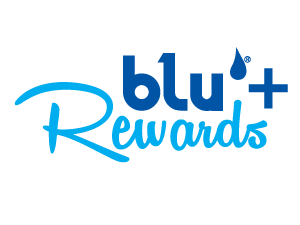 I had issues with hair fall and have used lots of shampoos but they only started to work when I realized that part of the problem is the quality of shower water hence Blu shower was perfect." "Thumbs up for this blu product. Our family now is in good care! We are satisfied for the unexpected effect/result by using it regularly! No more hairfall! Thanks blu!! Highly Recommended!!!" "It's really effective to reduce hairfall and dryness in my skin.. since I used it I noticed a big difference. So I really recommend this product!"